We're not going to mess this up with a whole lot of words — let's just say it ended up being such a brilliant weekend of wickedly good weather, we'll have two photo galleries up — one for Friday night and one for Saturday night. Here's our Friday night gallery — and check back later after your Father's Day steak fry for the second photo-journal. 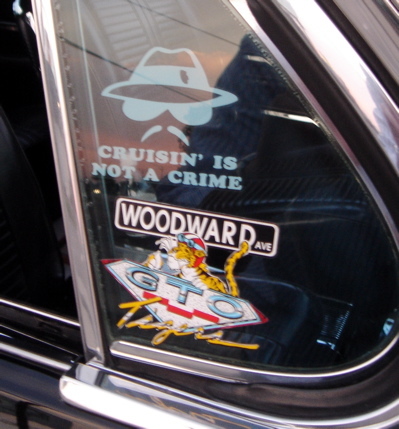 Remember to bookmark our mini-site or grab the RSS feed to keep up with the pictures as Ray cruises the metal mecha that is Metro Detroit's Woodward Avenue this summer.